Oneplus 2 latest updates, OxygenOS 3.5.9 for OnePlus 2 is finally released now. Recently Oneplus teams released the OnePlus 5 OxgenOS 4.5.5 update, and now they rolled out an update for OnePlus 2 users as well. It’s a good new for all the Oneplus 2 users who are waiting for the updates. The Download OxygenOS 3.5.9 for OnePlus 2 read our full guide, and you can easily update your phone with this new official update. This new OxygenOS 3.5.9 for OnePlus 2 will fix lots of issues like VoLTE reception issue that users have been complaining since December and lots of other Wifi issues. Now the OxygenOS 3.5.9 update is rolling out over-the-air for the Oneplus 2 user. You can check this update on your phone settings, system updates. Or you can flash the update manually on your phone. Here is the full instruction which you can follow on your rooted oneplus 2 or non-rooted oneplus and install the OxygenOS 3.5.9 for OnePlus 2. 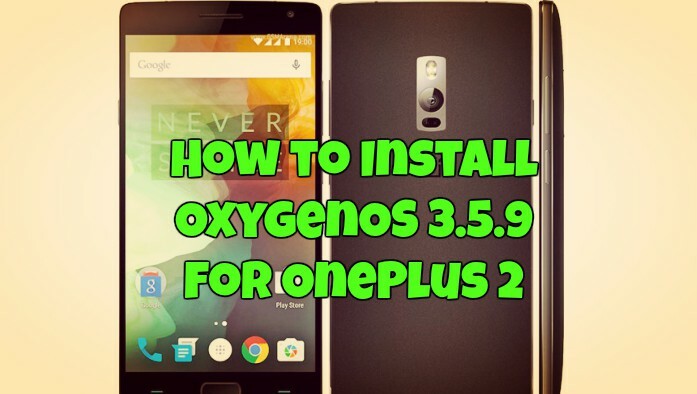 If you want to update your OnePlus to the latest version then Download OxygenOS 3.5.9 for OnePlus 2 from below. 3. Now copy the OxygenOS 3.5.9 zip file in the ADB folder. And Rename the ZIP file to update.zip. 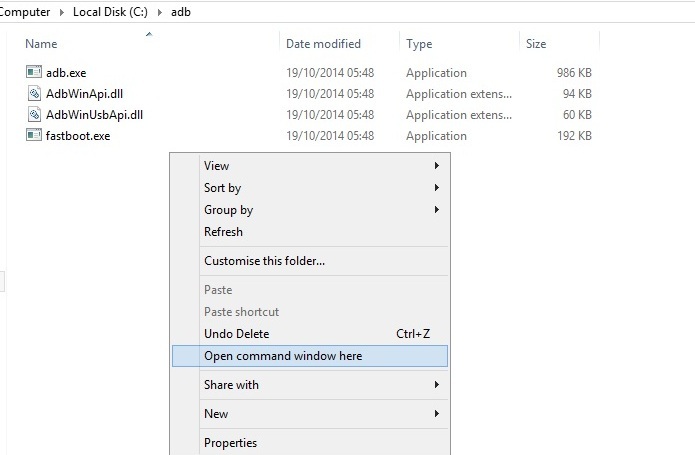 You need to flash this file on your phone with ADB commnds. Make sure that you are running on the latest TWRP recovery. Check this guide how to install TWRP recovery on Oneplus 2. 1. Download the OxygenOS 3.5.9 Full ROM zip from above mention link and save the zip file on your internal phone memory. That’s it. Now the OxygenOS 3.5.9 is successfully installed on your Oneplus 2 Android phone. Let us know if you have any questions by comment below.